When students were bullied because of dirty clothes, a principal installed a free laundromat at school - Not All News is Bad! 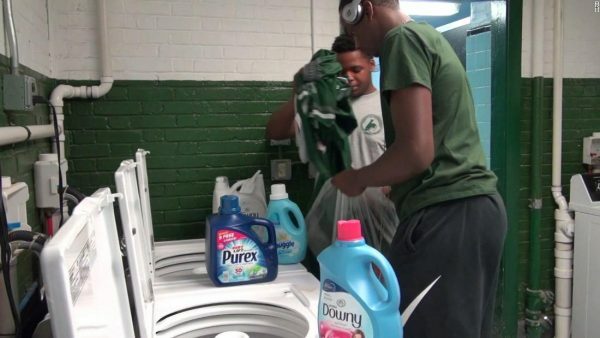 Some students at West Side High School in Newark, New Jersey, could not afford to wash their clothes. This school year opens with a new laundromat with free detergent and other supplies, just for them. How long before they start bringing in the family wash? That’s a pretty cynical take on some good news. And besides … would it really matter?